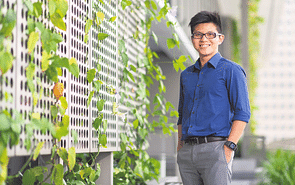 The Agri-Food and Veterinary Authority (AVA) ensures a resilient supply of safe food, safeguards the health of animals and plants, and facilitates agri-trade for the well-being of Singapore. 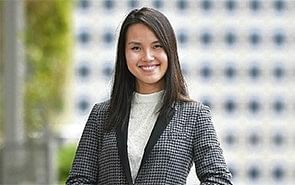 AVA is the vanguard in protecting what matters to Singapore – food, animals and plants. 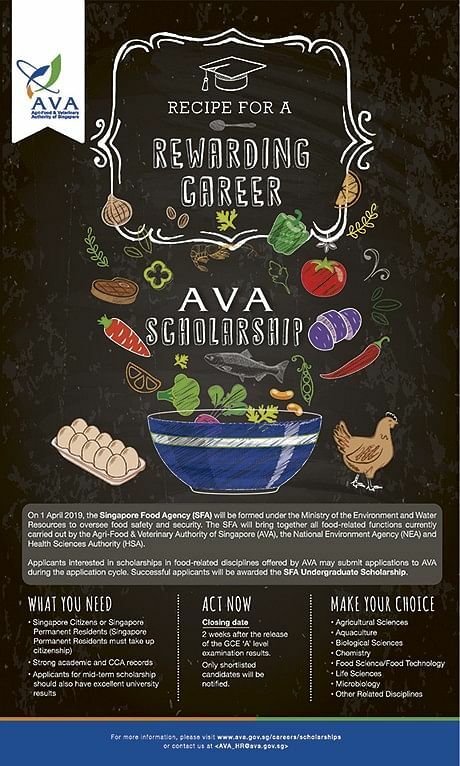 Be an AVA scholar, and join a multi-disciplinary team of professionals in ensuring a resilient supply of safe food, safeguarding the health of animals and plants, and facilitating agri-trade for Singapore. Local universities and approved overseas universities.